Edgecore Networks Corporation is a wholly-owned subsidiary of Accton Technology Corporation, the leading network Original Design Manufacturer . Edgecore Networks delivers wired and wireless networking products and solutions and is the leader in open networking providing a full line of 1GbE, 10GbE, 25GbE, 40GbE, 50GbE, and 100GbE open and OCP switches that offer choice of NOS and SDN software for data center, telecommunications, and enterprise network use cases. 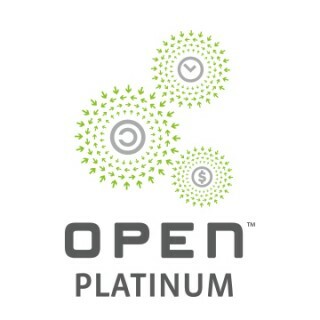 Open Networking Solutions are based on open standard, bare-metal hardware with a choice of independent open software for NOS (Network Operating Systems), SDN, virtualization, and cloud orchestration. For years, hyper-scale data center operators have been enjoying the benefits of Open Networking Solutions. 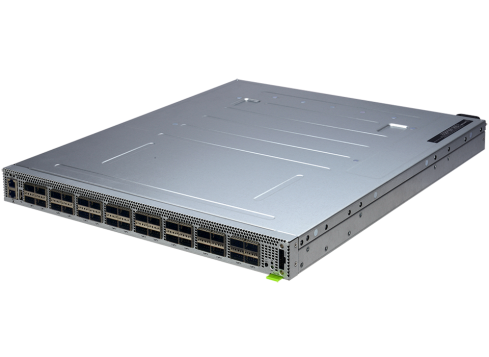 Edge-Core Networks has contributed to OCP new classes of open hardware platforms to extend open networking to additional use cases in the data center, and beyond to the service provider edge and the enterprise access network. Edge-Core Networks switches support the broadest set of commercial and open source software choices in the industry, providing customers with the widest range of OCP compliant hardware to meet their specific requirements. Newgen Systems have extensive experience in deploying Open Networking solutions in mission critical production environments. Edgecore Networks also provide a full range of managed switches to fulfill different deployment requirements, from small/medium business users, enterprises to carrier-level service providers, from simple web smart switches to Layer 2 and Layer 3 switches. At Newgen Systems, we specialise in how to bring the benefits of Open Networking and DevOps methodologies to enterprise and government. If you would like to hear more then please leave your details and one of our experienced Solution Architects with be in touch.